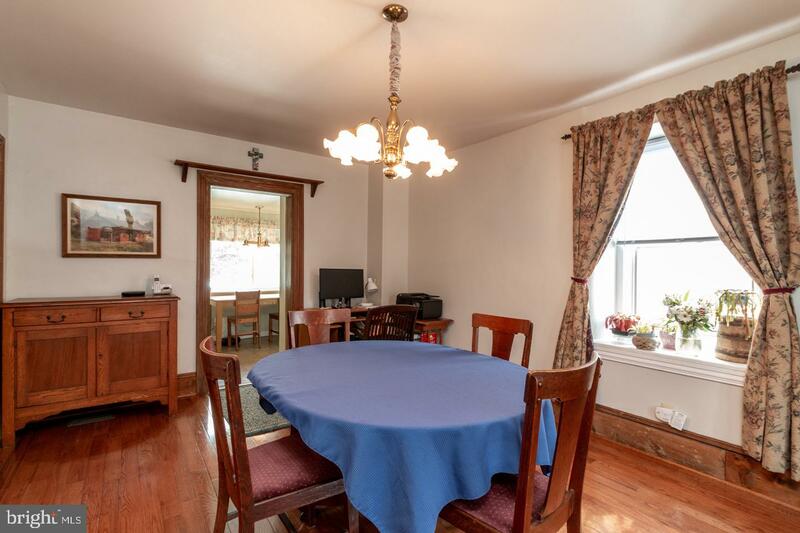 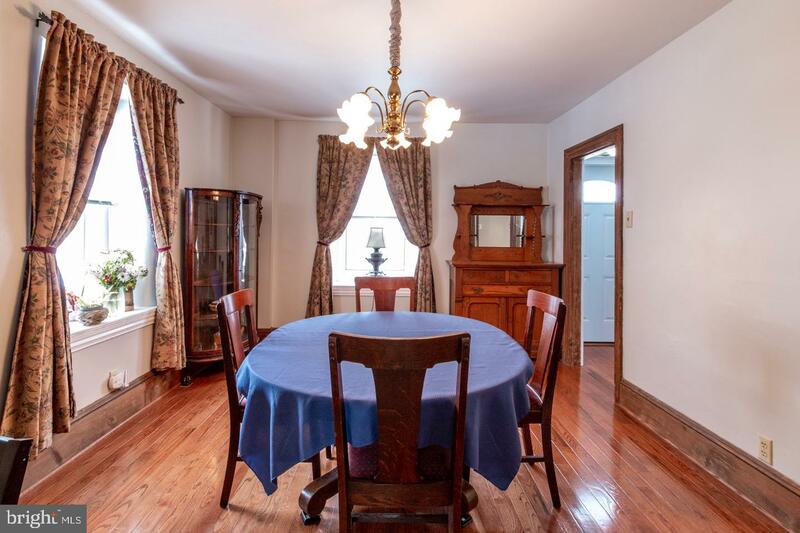 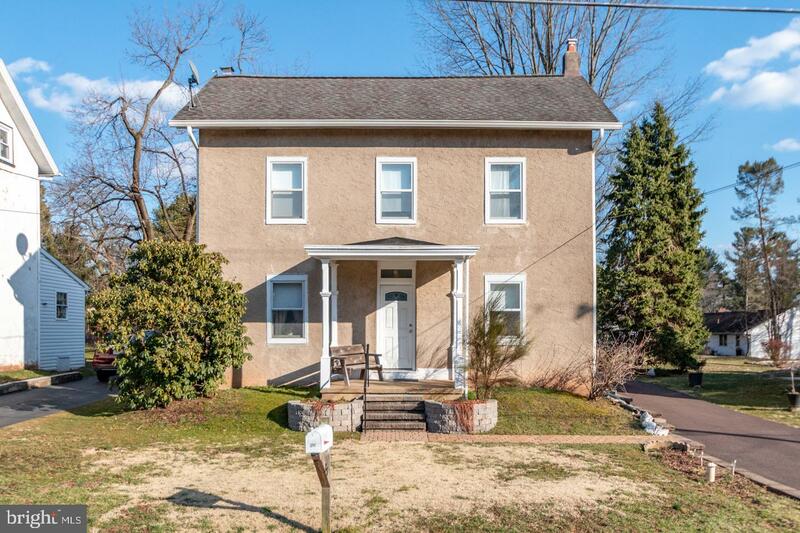 This 1860 Stucco over Stone Colonial style home has been very well cared for and offers all the modern amenities while maintaining some of it's original 19th century charm, including a lot of original trim and deep window sills. 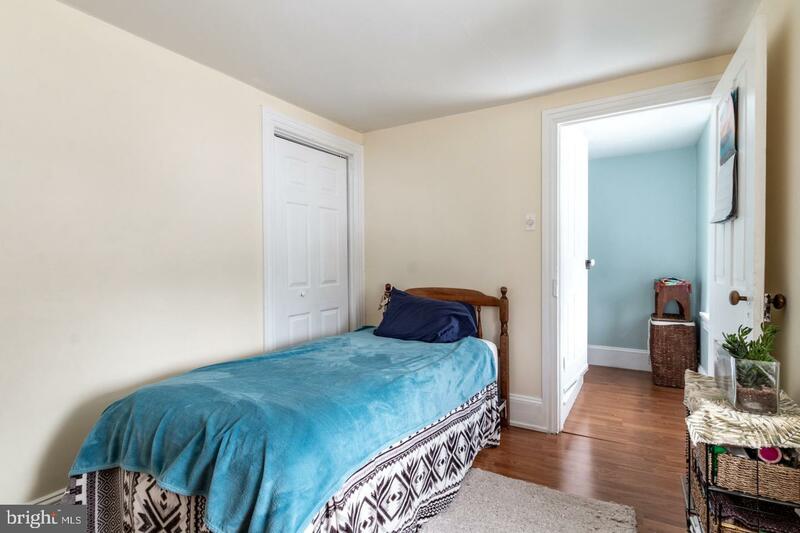 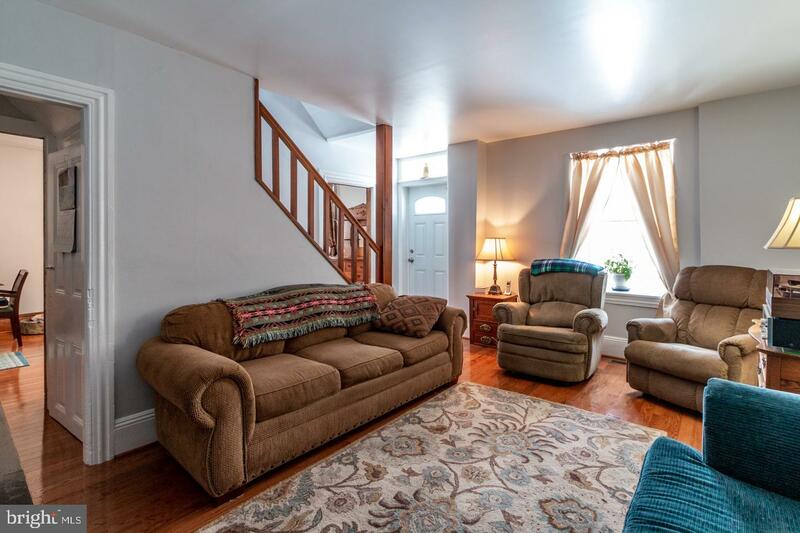 You'll find the main floor living offers comfortable sized living and dining areas with newer oak hardwood floors. 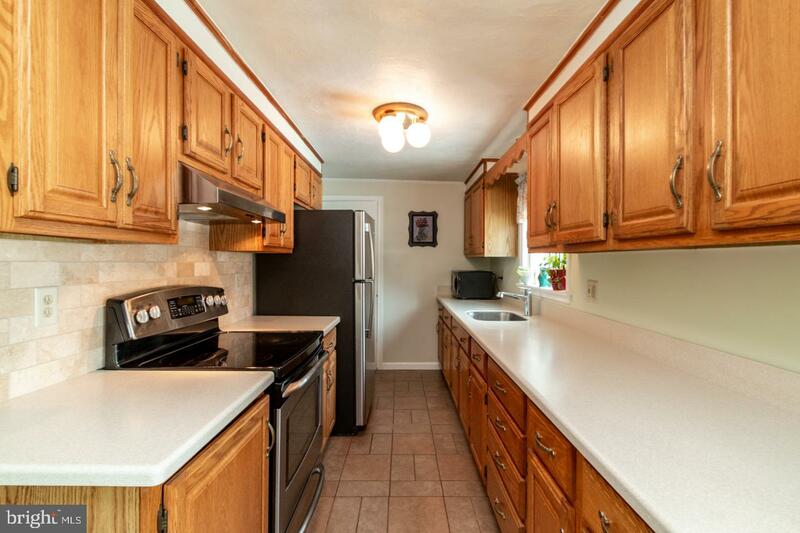 The galley style kitchen has brand new neutral solid surface counters and backsplash along with a tiled floor. 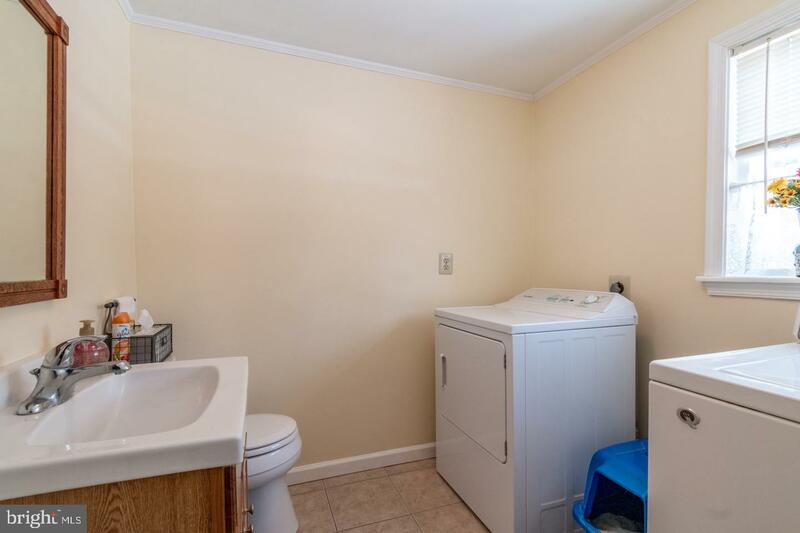 Rounding out the main floor is a half bath/laundry room. 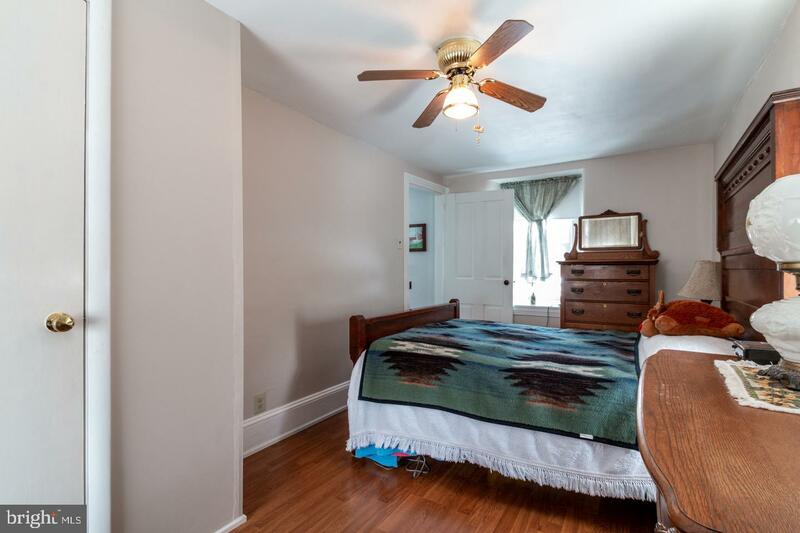 Upstairs you will find the second floor with 1 full bath and 2 bedrooms, while the third floor offers 2 additional bedrooms. 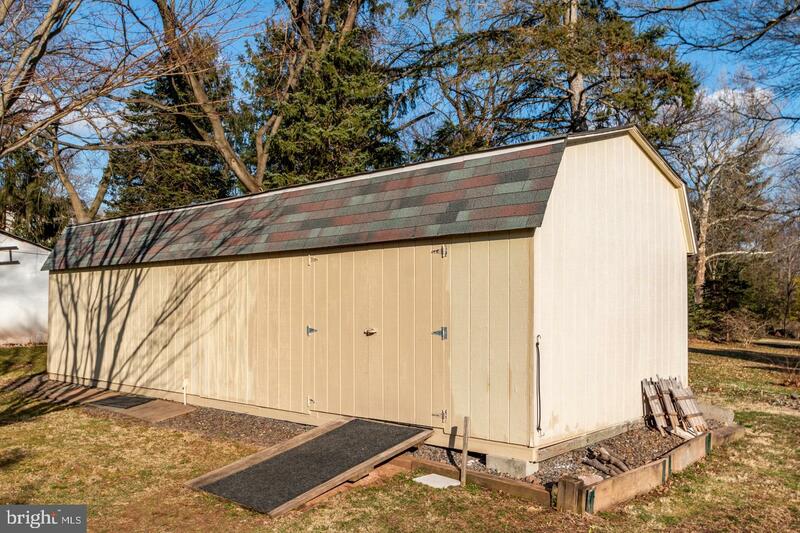 The home sits on a nice .24 acre lot that offers a peaceful back yard with a 12x32 ft shed (w/electric)large enough for toys or a workshop. 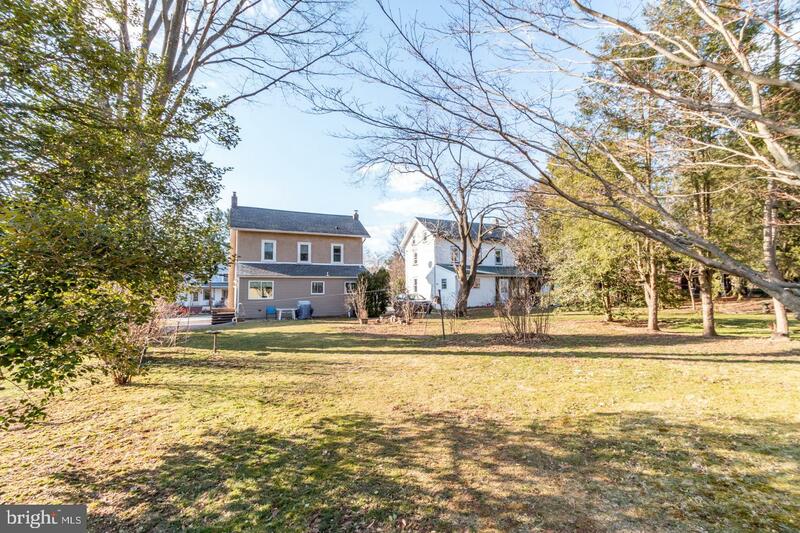 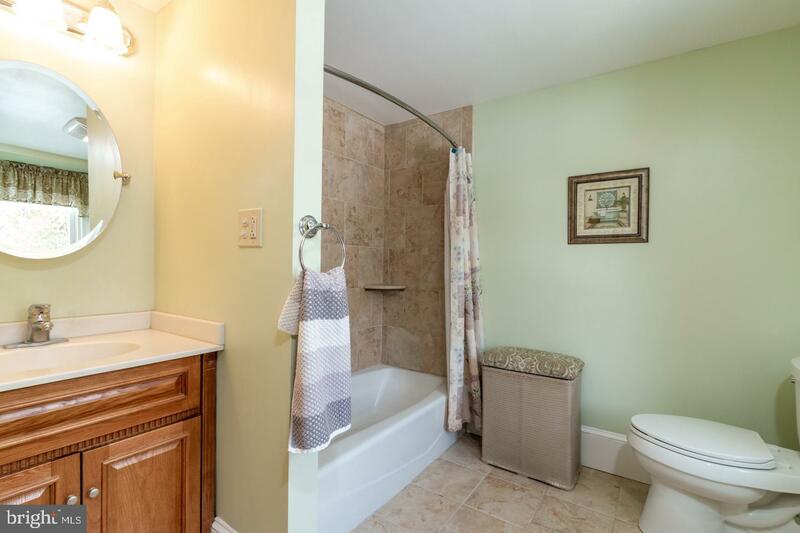 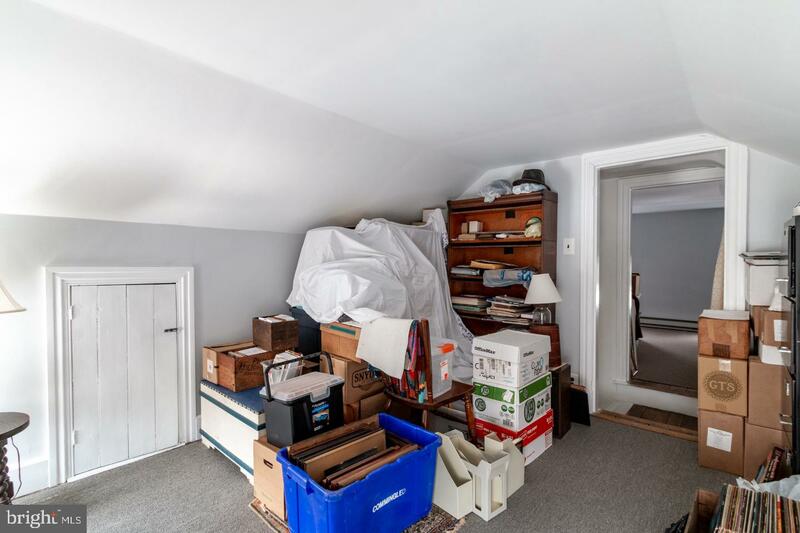 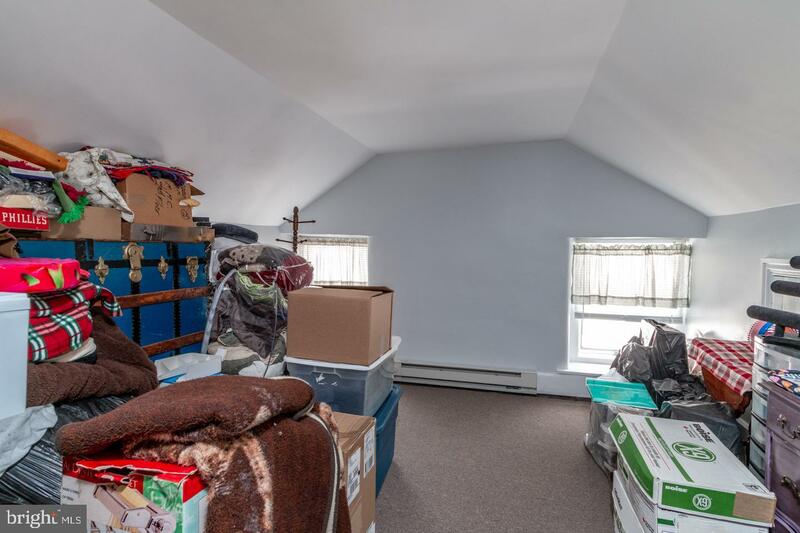 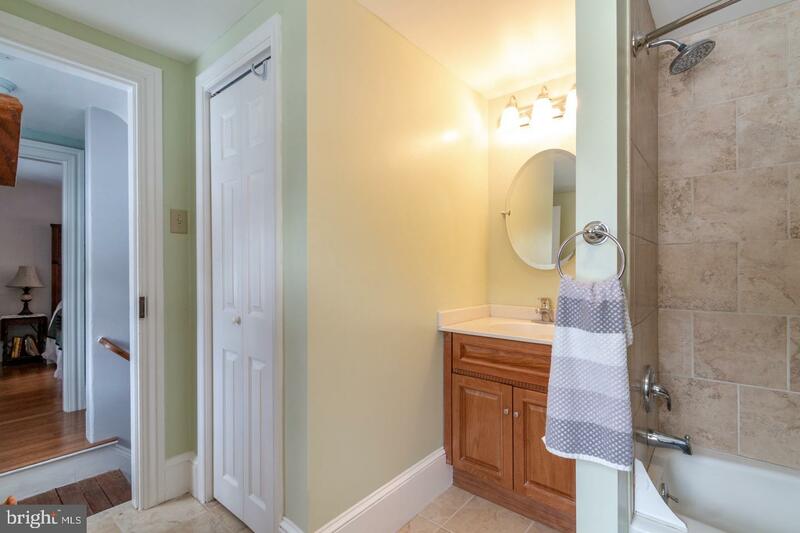 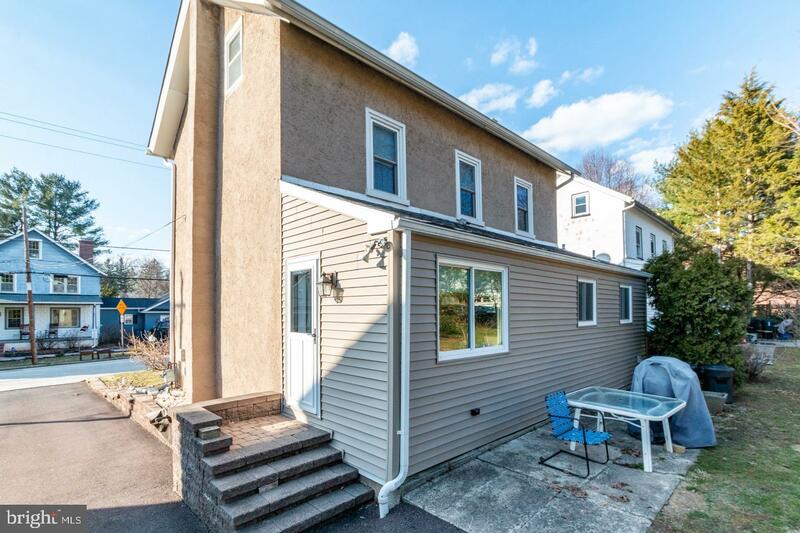 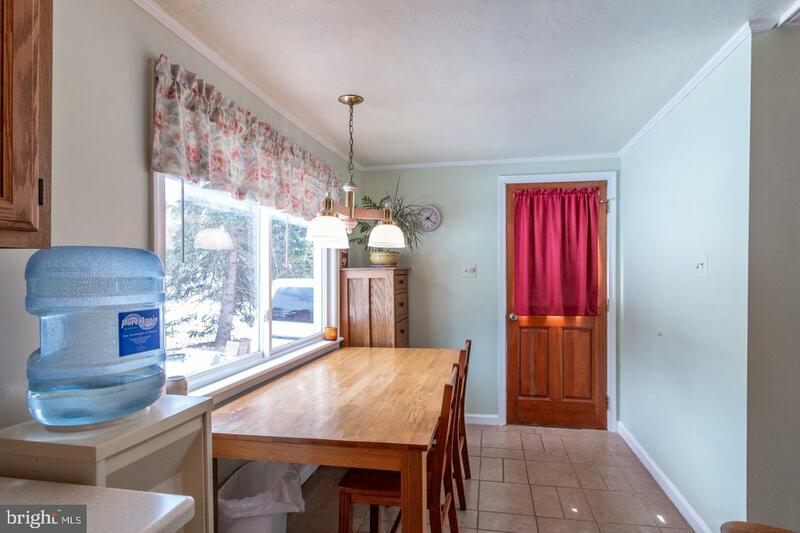 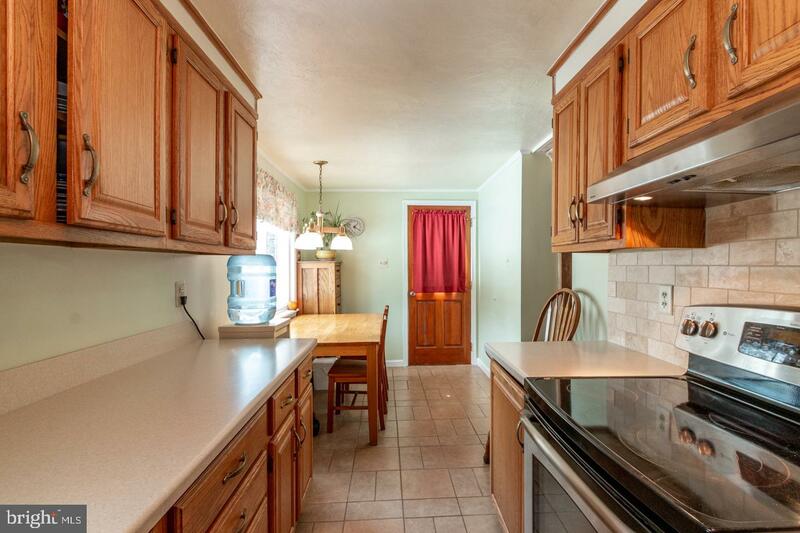 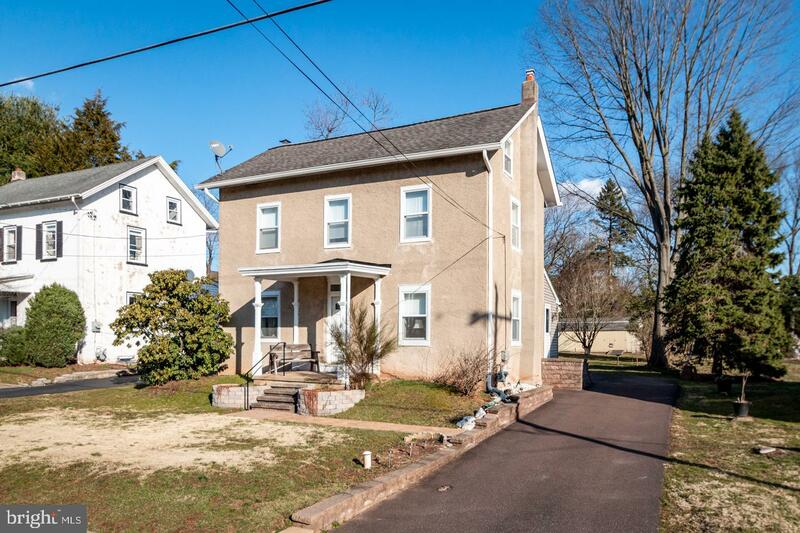 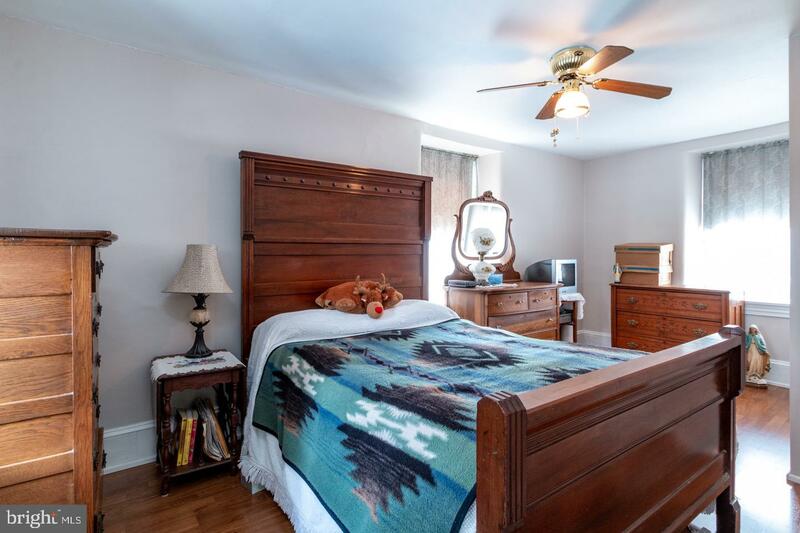 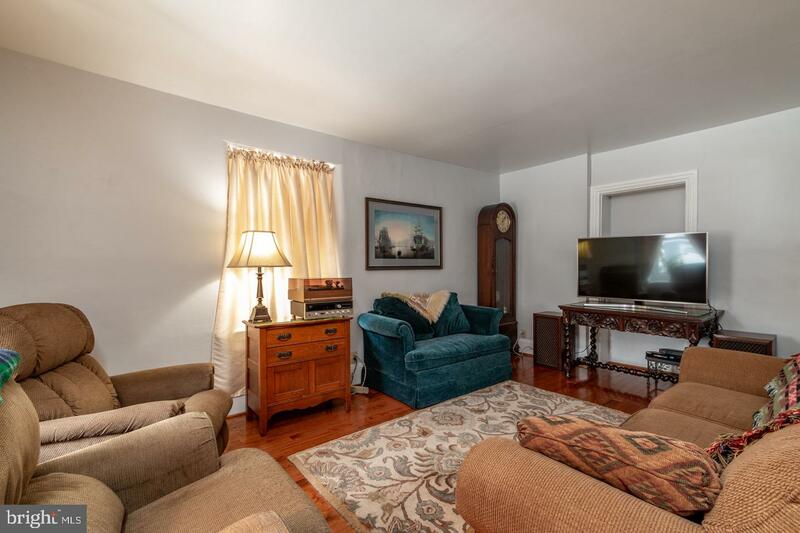 This home sits on a quiet street that is within walking distance to all the town has to offer including Ursinus College. 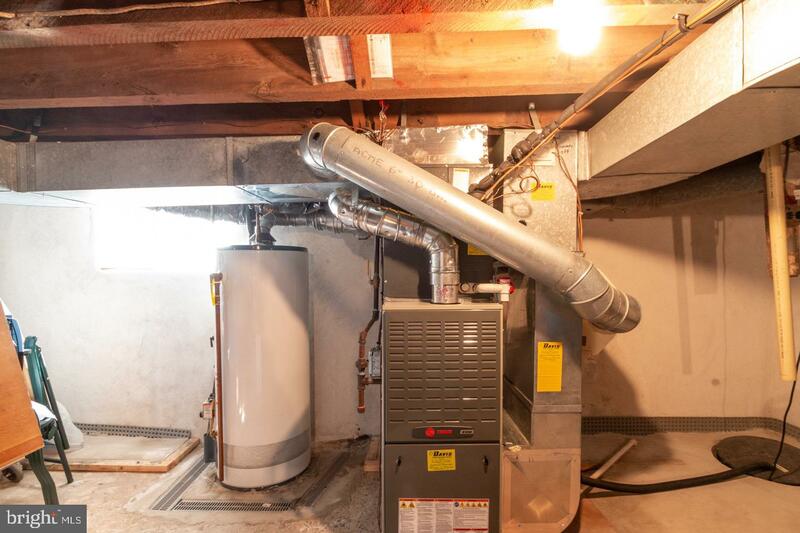 Central Air (serves 1st & 2nd floor) installed in June 2012, New Gas Heater installed October 2018. 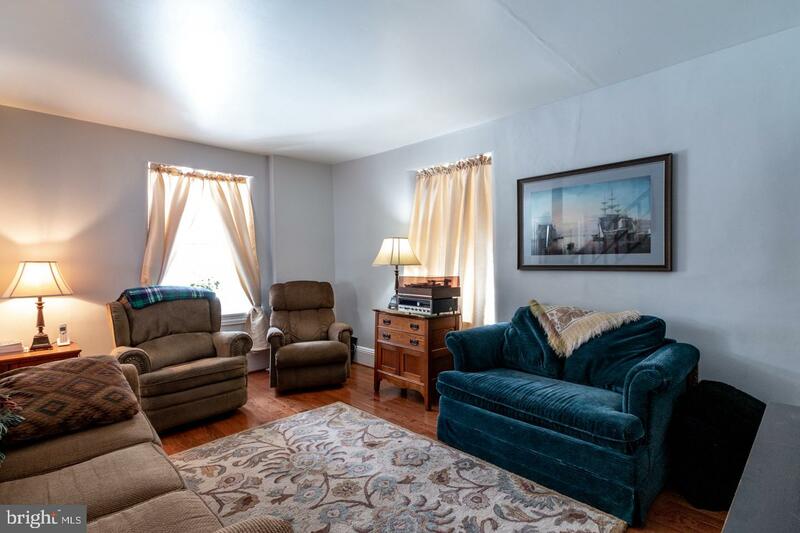 Book a showing today, you'll be glad you did.